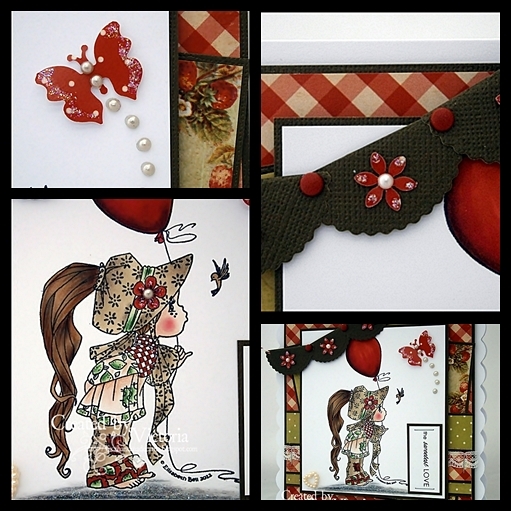 So onto my card and I have used another new stamp from Elisabeth Bell from her new range of stamps for Whimsy...and I think they are so uber cute...especially this wee sweetie...! I have teamed her up with some free papers I got last week in my craft mag and they are Raspberry Road Designs "Summer Goodness"...and they are truly scrummy too..! Some lace and I have made my banner using my circle scalloped nestie and cutting it in half...simples lol...! 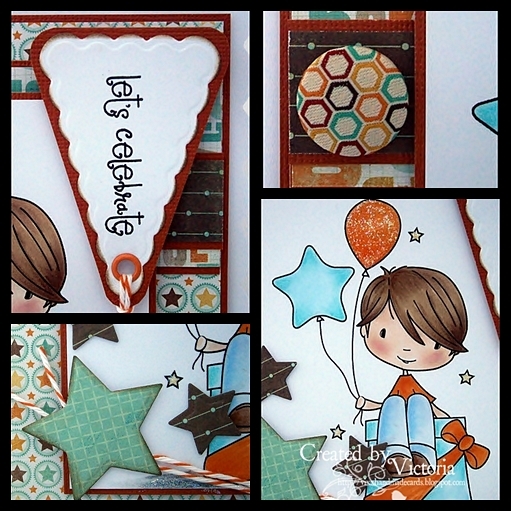 Papers ~ Raspberry Road Designs "Summer Goodness"
Banner ~ Made with scalloped nestie cut in half..! So that's all from me today...having a quiet weekend....and I cannot wait to watch The Voice tonight...and Britain's Got Talent Too...I'm addicted already...lol..! Anyway...have a lovely day...and where is the sun...?? Today I have a slightly different make for you all...and it's a New Home card I have made for one of my friends at work...and it made such a lovely change..! I have used a Pink Petticoat image from the In The Garden Collection...some gorgeous Nitwits papers, my wee butterflies and a flourish too..
Papers ~ Nitwits "Butterfly Kisses"
So that's all from me...long shift again...but then Steve is taking us all out for dinner after work...so no cooking for me when I get in tonight...Woohoooo...! Hope you are all well on another fabulous Spring day....and I must say I am getting rather use to this fine weather...but you do know there are the school holiday's soon...and you know what that means...rubbish weather...lol...! So that's all from me today...long day at work...So no play time for me boohoo...But I hope you all have a lovely day...and the sun is still shining for you all.....! Hope you all well on another fine and glorious day...and woohoo I'm off today too...! So that's all from me...off to have a mooch round the garden and then a play in my room...So I hope you all have a lovely day...and the sun is shining too.. 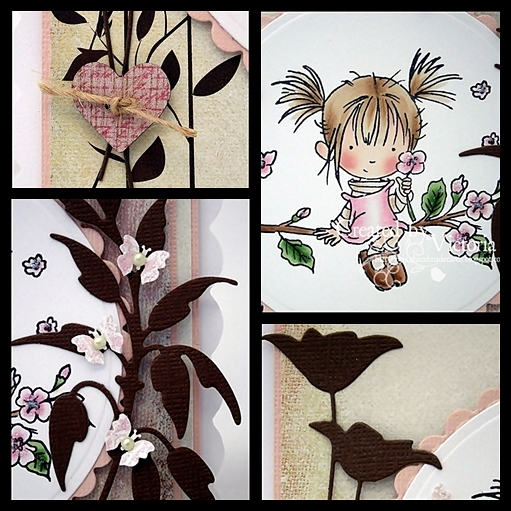 So onto my card...and I have used one of my new Lili of the Valley Stamps I got from the Farnborough craft show...and they are so utterly cute and adorable...wouldn't you love a mahooosive choccie egg like that too...Mmmmm...lol.. 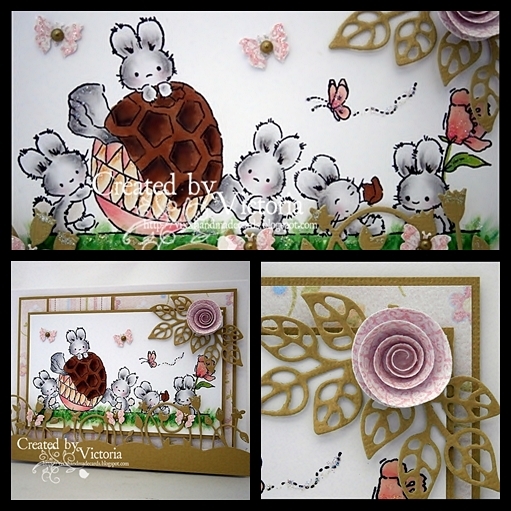 I have used some gorgeous Nitwits, my Memory box border die, a rolled flower and yep my wee butterflies too...would be rude not too...hehehe..
Papers ~ Nitwits "Hoppy Hearts Too"
Flower ~ Memory Box "Pin Wheel"
So that's all from me...hope you all have a lovely day...and I'll catch ya all laters.. 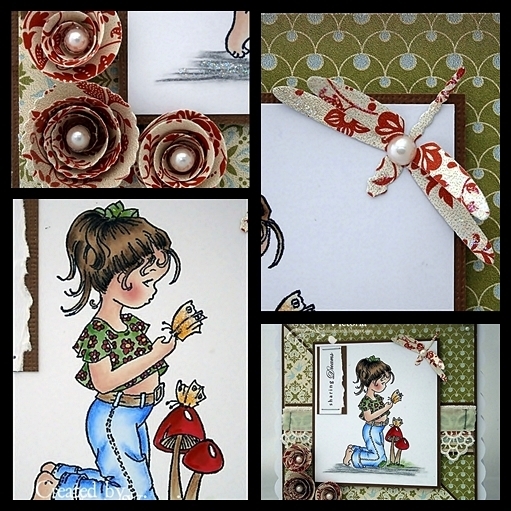 So onto today's card...and it's another fabulous challenge over at Sketch n Stash..! This fortnights sketch was done my the lovely and talented Angie...and it's nice and simples...and right up my street..
and one lucky winner will receive a £10 Voucher..! So that's all from me today...another long shift so I'll catch up with you laters..
have a super day..and I hope the sun is shining too..
and here they are...with the awww factor..! Ooh and did you watch the Voice last night?? it was just brill....I cannot wait till next week...lol..! So have a super day...and I'll catch ya laters..
Papers ~ Prima "Jack n Jill"
Flourish/Embellie ~ Nesties "Ironworks Motifs"
So that's all from me today...my baby Sis is popping over later and hopefully and bit of playtime too.. So I hope you all have a lovely day....and enjoy the sun...! 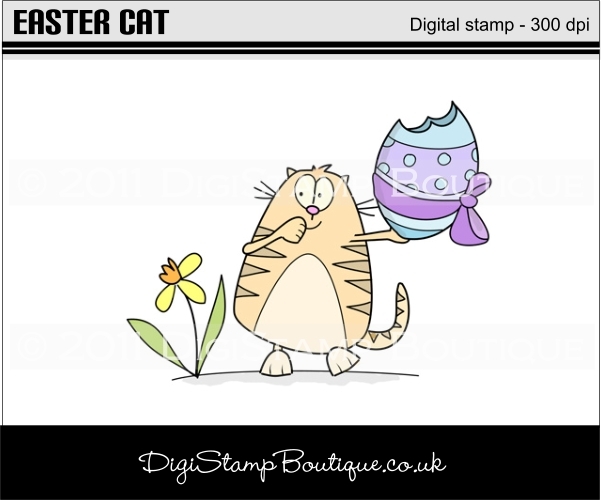 Anyway onto my card....and it's another super cutie from DigiStamp Boutique..! This time I have used sweet Dan...and isn't he just so adorable..! I have teamed him up with some lovely MME papers, some nestie stars, and I have also made a balloon shape for the sentiment using the Pennant dies...again from Spellbinders..
Papers ~ MME Fine and Dandy "True Blue"
Shape for Sentiment ~ Nesties "Nested Lacey Pennants"
So do pop over to DSB...So many great offers including.. So that's all from me...gonna dash...have a play and Oooh tackle the garden too..! So I hope you all have a super day...and I'll catch ya all laters.. 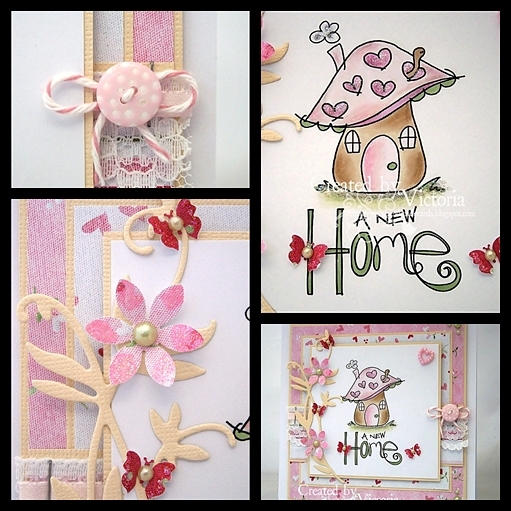 So onto my card...and I have used a gorgeous stamp from Sugar Nellie and it's from the Puppy Love Collection which was released in December...and isn't she just a wee darling..! 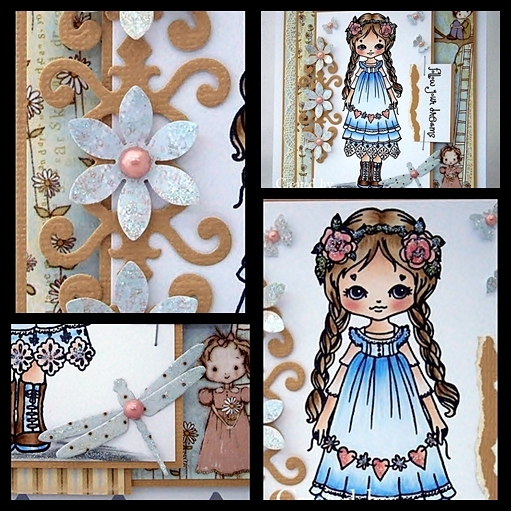 I have teamed her up with some fabulous Nitwits, punched flowers and butterflies...and some lace too.. 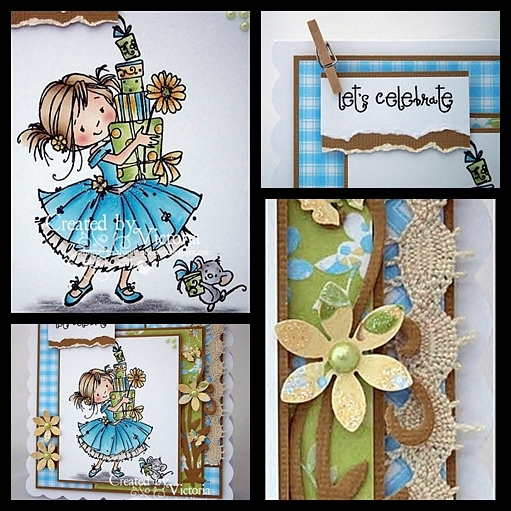 I'm entering this sweetie into the Sugar Nellie Facebook challenge # 10..great colour combo..
Papers ~ Nitwits " Life little Lemons"